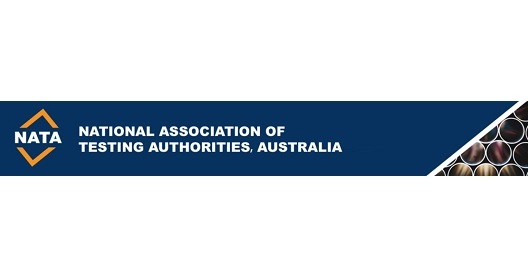 Australia’s National Association of Testing Authorities has chosen time@work for time and expense capture, planning and billing. NATA was established in 1947 in response to a call for the formation of a national testing services body to ensure the munitions which the government was manufacturing during the Second World War met a sufficiently high standard. NATA is a private not-for-profit company, governed by a Board that has representation from its members, and from industry, government and professional bodies.